The average home renovation cost for 2018 is $39,211 with some homeowners spending as much as $130,000 for high-end multiple-room improvements. While this number can vary depending on the location of the home and amount of rooms you’ll be redoing, renovating a home is an exciting experience, especially if you’re prepared with a budget and all of the necessary design tools you’ll need to turn your home into the dream you’ve always wanted. Before deciding on a style and theme, you’ll want to ensure that you have considered your options when financing the renovation. From refinancing your mortgage to taking out a home equity loan, there are many options that don’t include spending your life savings. 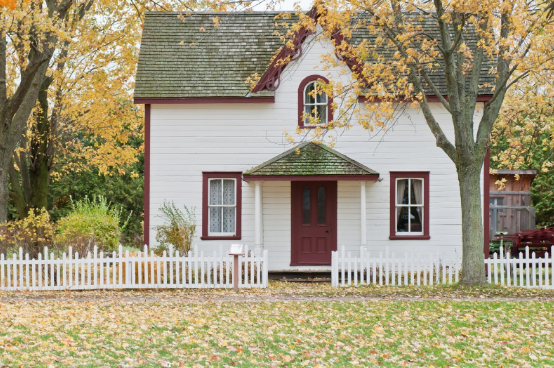 Even though renovating is a great option if you’re not necessarily looking to purchase a new home and take on all of the costs that that includes, it still needs to be explored with a well thought out plan and some budgeting. It’s important to first make sure that the planned renovation will actually add value to your home. Then, calculate how much the renovation will cost and add an extra amount for contingencies and other unforeseen costs. Once you have calculated the total cost, you can narrow down your home renovation finance options to those lenders who can give you that amount at terms that make sense for you. If you love the look of hardwood floors, you can get the same look at a much cheaper price by opting for faux-wood flooring. As an added benefit, faux-wood is actually easier to clean and more eco-friendly in some instances, making it a better option all around. To upgrade your lighting, for example, you can opt for eco-friendly, uniquely designed outlets that will cut down on your energy costs, saving you more in the long-run and yielding an overall lower renovation cost. For a truly unique and creative renovation, you can look for scraps of flooring such as marble to hack an impressive new look at a low cost. 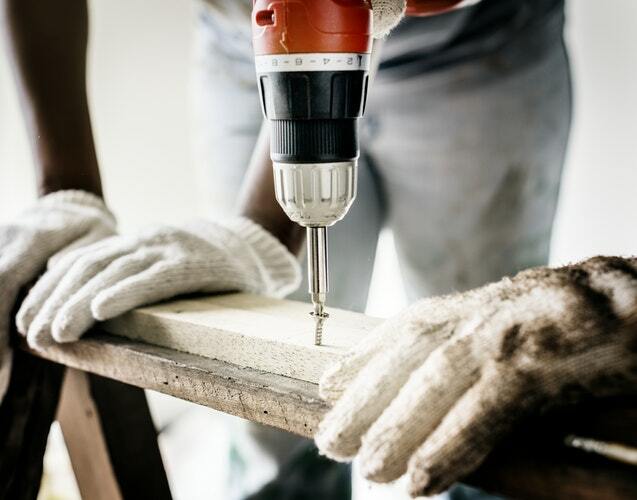 A renovation is a great way to optimize the functionality of your home while adding value and decreasing additional long-term costs such as electricity and power usage. Take advantage of the space you do have and find creative ways to add value without spending too much. Ensure you’ve got a financial plan before the renovation and you’ll find yourself on the other side with an improved house, investment and overall level of comfortability and style.